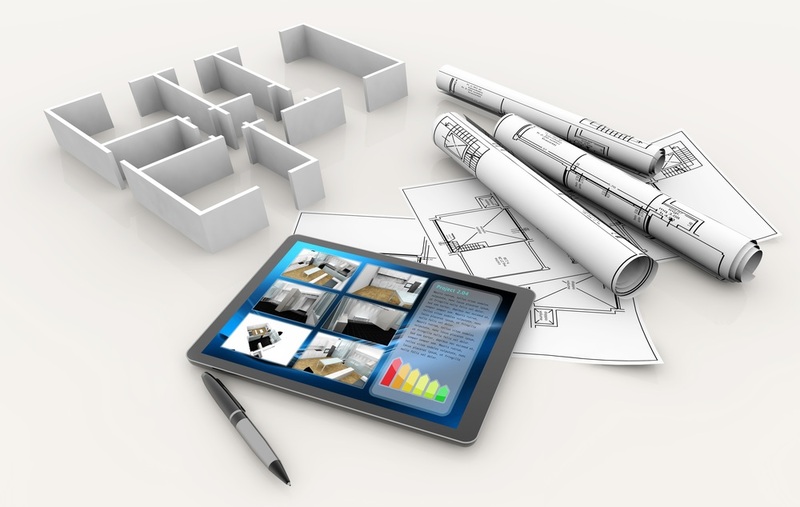 Home » Construction » Should you Outsource Building Information Modeling? Building Information Modeling is a new thing but it has already caught the attention of the architecture and engineering experts of the AEC industry. It is being highly adopted for better coordination, improved design simulation and complex levels of project management. Should you Outsource your BIM Service? Running an in-house BIM consulting team needs a significant amount of investment in form of resources and infrastructure which may not always be possible for a company. Outsourcing to a reliable BIM service provider is the best option in that case where a firm lacks in-house resources. It is advisable to start with a small segment of the building project and determine whether the service provider delivers as per your expectations. Today the outsourcing industry is more about high standards of professionalism and performance and very less about cost. There are many reliable and reputed BIM partners who can contribute towards the success of your project. That being said, let’s take a look at the advantages of outsourcing your BIM. Having a BIM service in-house can create different problems – for one, they aren’t as cost effective and more, you wouldn’t probably have the right expertise. Outsourcing your BIM needs can solve all the problems – here is why. Outsourcing your BIM project boosts your profit margin and frees up capital for investment in core business areas and marketing. Reputed BIM partners will have professional and experts of the industry on their team. Be it design or a part of the collaboration process, they are expected to offer top quality service to serve your business objectives. It is a full-time job for them and they are known to employ the best talents in the industry. Of course, you should do some research and determine the worth of your BIM provider before hiring them. An in-house team may not always be equipped to handle BIM projects which are complex or of large scale. It needs skills and experience to work on such complex and the large volume of work and your organization may not have such people on the team. The BIM service providers are better equipped and in a suitable position to complete your project before the deadline approaches. Outsourcing your BIM service provides you with time and cost advantages and gives you a competitive advantage in the market. It’s profitable and enables you to deliver your project with great quality but low cost. You get access to better resources and infrastructure, and in the end, you get a better BIM solution.